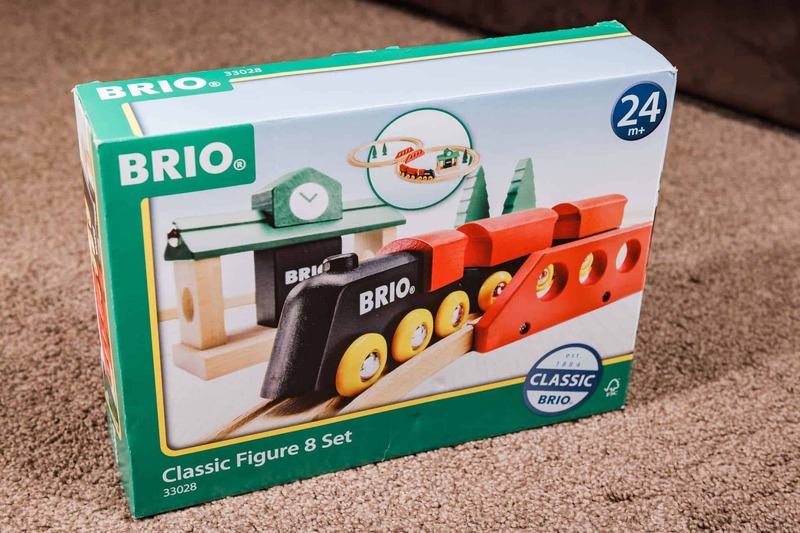 Today we have the Brio classic figure 8 set to review here on The Inspiration Edit. 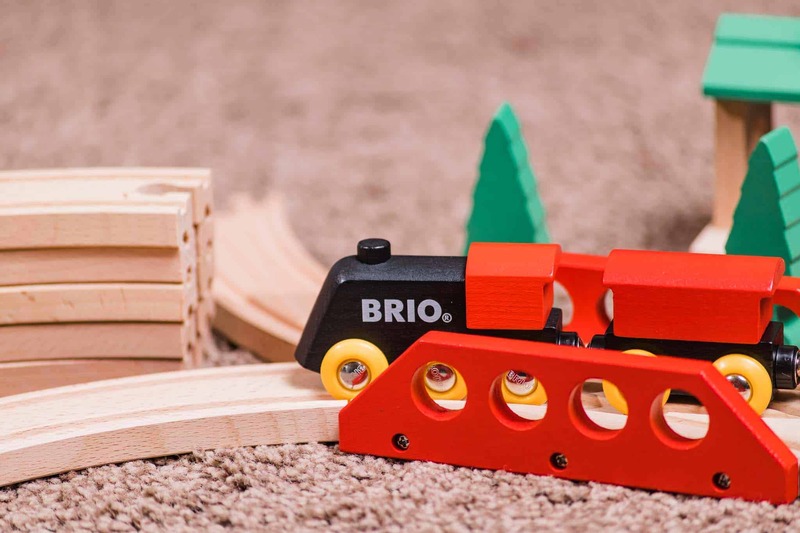 I love Brio, I love train tracks and every time we build our collection of Brio train tracks and accessories, I get really excited. 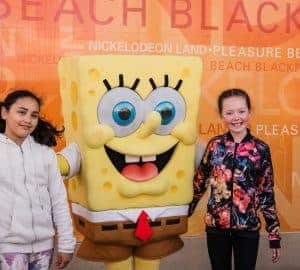 So, here is our review. It’s a fantastic starter train set which would be perfect for the little ones! 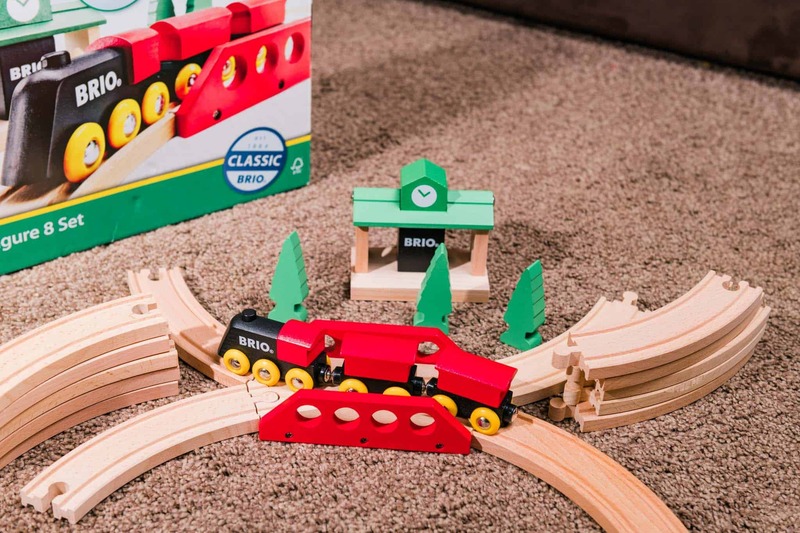 The Brio train tracks classic figure 8 set is actually the same set I used to play with as a child when I visited the early learning centre. This set has 14 pieces of curved train tracks which form the figure eight and a four way connector in the middle of the track. The connector track has red plastic side bars to create a bridge effect and the matched the colour of the red train carriages. 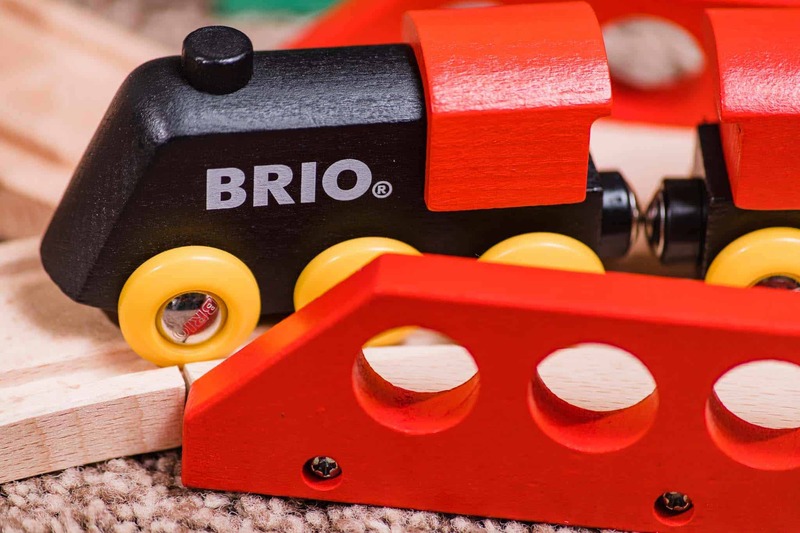 This is both classic and simple and is great for young children starting out their Brio train track collection. The set comes with three wooden scenery trees and features a small train station where the train can visit during it’s journey. The small train station is a great starter building and has magnets on either side to join up to other buildings as you purchase more accessories. 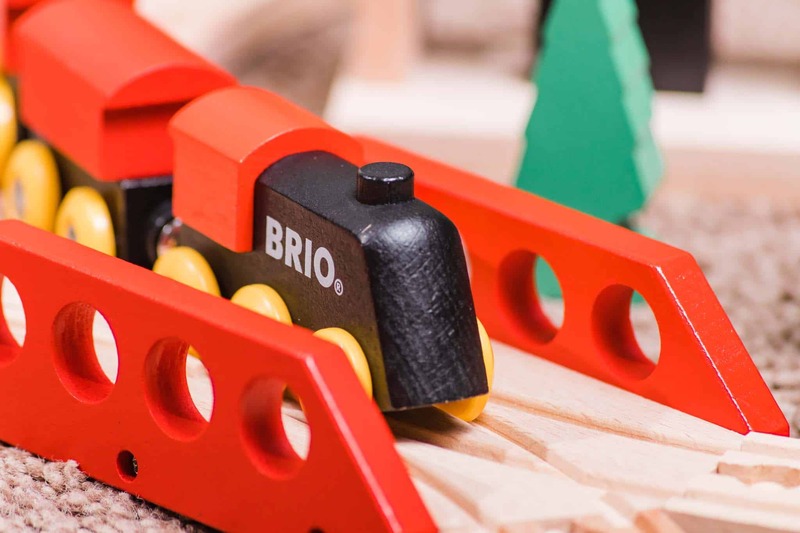 What Train Do You Get In The Brio Classic Train Figure 8 Set? 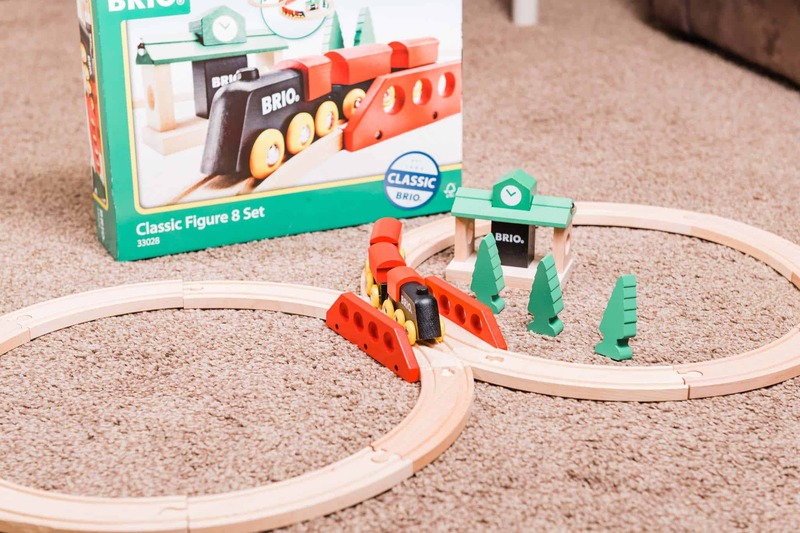 The Brio classic figure 8 set comes with one train and two carriages. The train is black with yellow wheels, has magnet connectors to join to carriages and red tops. 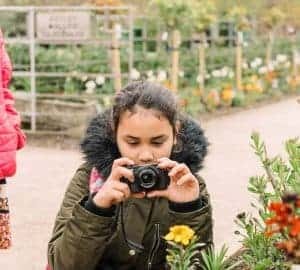 This is an easy and fun train to use and the kids can have fun using their imagination whilst playing with the train set. 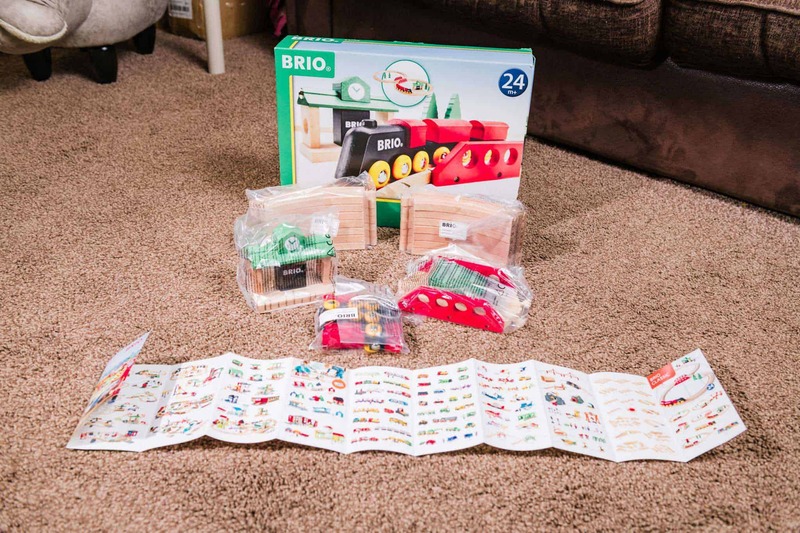 This simple Brio train track set is very easy to put together and take apart. It’s designed for toddler aged 24 months and over and can extend right through childhood. 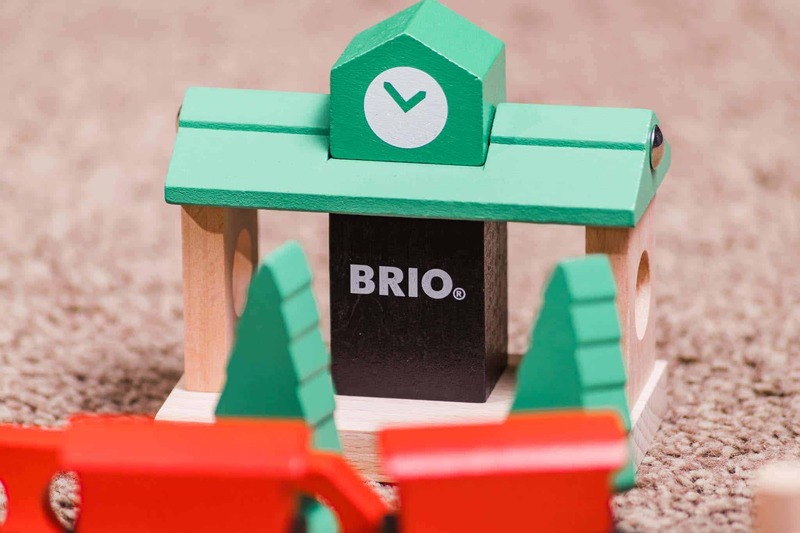 The classic set is a great set to add to an existing collection to add variety to your Brio tracks. The set retails online for around £34. That’s a good price and these tracks last years! Trust me, my mum has had her collection of Brio tracks for over 30 years now! We were sent this product for the purpose of review, all opinions are my own! This looks so sturdy. Toys always break in this house but this looks like it could take a beating from all 4 of mine and keep going! Yes it is good quality and I know it will last! What a great train set! My nephew loved his when he was smaller. I like that it comes with a bit of track, and the designs are endless. Yes, it;s fun being able to design your own track. The more pieces you have the better! This track is so cute and fun! My kids would love playing with it so much as they’re obsessed with trains and ceating roadways! awesome. I think trains are so much fun for little ones. I miss the days when my boys would play with wooden trains. So cute and well crafted!